Hexagons would have to be one of the most "in" shapes at the moment. 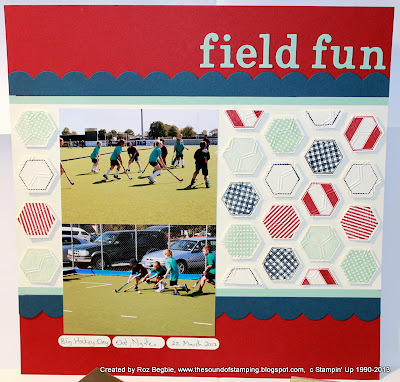 I was so pleased that Stampin' Up! 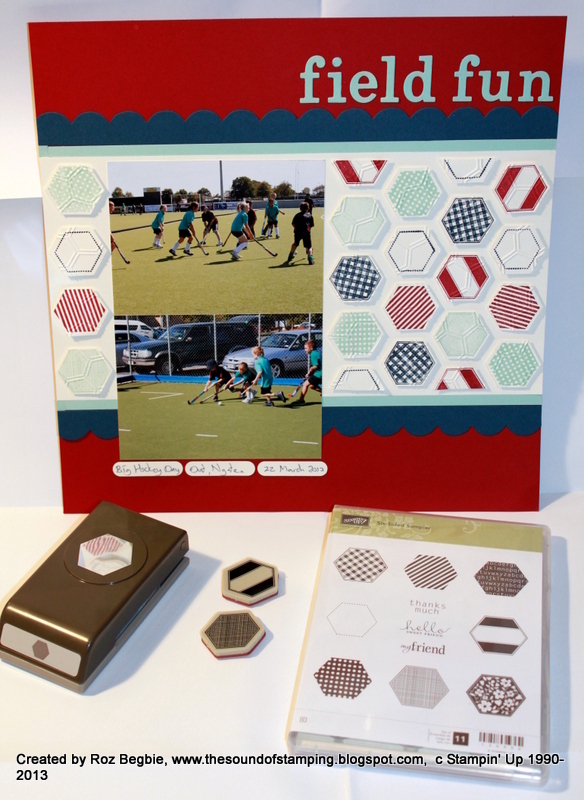 was bringing out a hexagon punch, along with matching stamp set, it was the first thing I put on my wishlist! New Annual Catalogue Starts Today!